Spring is here and this season you will have a financially successful spring! After being cooped up this winter, it is time to open the windows and let the sunshine and fresh air into our home. Spring is here mis amigos, and for us frugal weirdos, this means one thing: finding ways to increase our bottom lines. It means that we take the time to look at our finances, find ways to make money, and save money. We look for ways to have a financially successful spring, so we can surely enjoy our summer. 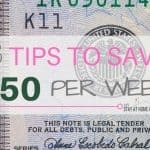 Every spring, while we clean our home and start decluttering, I look for ways to make more money and save more money. I am going to be honest, summer is coming, and I need as much money as possible. How much money I obtain, dependents on how I handle my spring season. 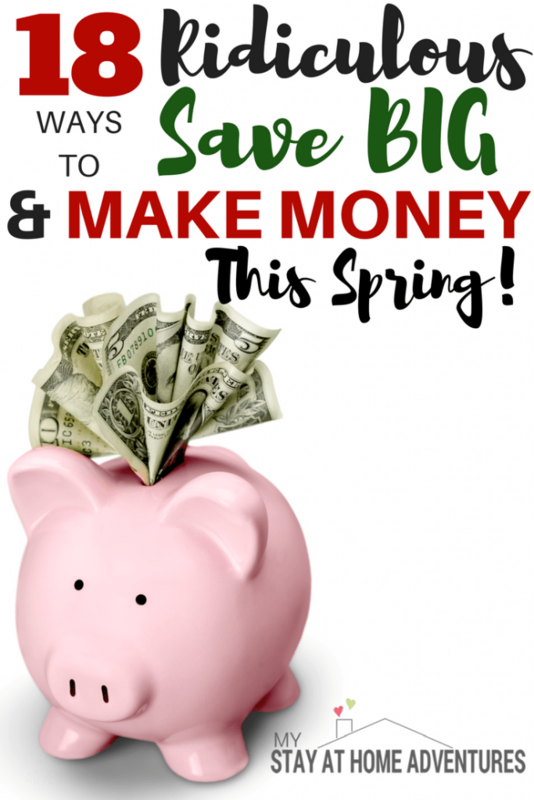 This spring season, you should be able to make and save a couple of bucks yourself. I know you can do it! We all love having extra money. 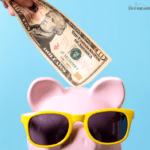 If you are planning on going on vacation or staycation this summer, then you need to read up; because I got 15 ways to make your spring season a financially successful one! While spring cleaning your home, start gathering all your unwanted items and start making money from them. Yard Sale season is upon us, why throw away unwanted items when you can make a few bucks from them. Something is better than zero, and let’s face it, you were planning on throwing it away and get nothing for it. Try selling it. 154 Resources to Make Money On The Side In 2017 That Do Work! Where can you sell your stuff? To start. there's eBay, Craigslist, and Facebook. You could even host your own yard sale and sell it. The point is to make money from your stuff. Where and how you sell it, is up to you; as long as you are making money. Another alternative money maker is to sell your clothing at Plato’s Closet (if you have one around), or a consignment store. Also around this time of the year, in our area, we have large consignment events where we are able to sell our spring, summer, and baby clothing. Take advantage of those kinds of events to sell your stuff. You also can get discounts if you volunteer for these events. Regardless of what you have, there is a market for it. So if you have tons of toys you can’t seem to get rid of, list them online. Computer parts? List them online. From toys to old games, you can make money selling anything online. 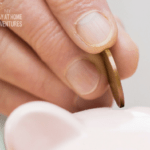 If you are deep into spring cleaning and you come across your grandparents antique or anything that might have value, learn how much is worth. Head over to your local auction and see how much they are worth. While cleaning and sorting, gather your loose change; then save them, or cash them out. Have a kid car wash this spring! 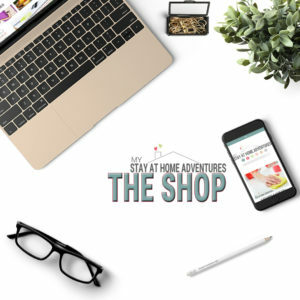 Kids can make money this spring too and this is a good business for kids and friends to do to make some extra cash this spring. Advertise your service around your neighborhood, and you will be surprised how many people would pay to have their yard work done. If you love dogs and enjoy their company, this may be something for you. Become a dogsitter and you could earn over $1000! While doing your spring cleaning, you can find ways to make money in the long run. Not only can you make some extra cash during spring, but you can also save tons of money as well. If you want to save money, making your own cleaning supplies will save you money. Vinegar and baking soda are great ingredients for good cleaning supplies. When you spend time cleaning your appliances, for example, your refrigerator, it reduces your energy bill. Clean appliances help to keep them running at peak efficiency. It also increases safety in things like your oven, dryer, furnace, etc. When you switch your light bulbs to energy efficient ones, it will reduce your electric bill. You may not realize it, but the dust on light bulbs and light fixtures can make you waste energy. All that dust causes only a portion of the potential light through, but it is still using the same amount of energy. By having clean bulbs and fixtures, you will not have to use as many lights to see in your home. When you inspect your windows and door you are looking to make sure that the tracks are clean, sealed, and working properly. This will save you money by ensuring your home is sealed as good as possible. When you change your air filter, you will extend the life of your system while also saving you 5 to 15% on your energy bill. Clogged filters put a strain on your system, causing it t work harder to move the same amount of air. Spring is here, and starting a garden is the way to go to save money on food. Don’t go crazy spending money entertaining your family when you can enjoy entertaining them for free. Head to the library, or have a picnic at the park. Remember, when baseball season starts, you can score some cheap tickets and enjoy the weather. 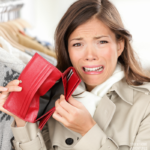 Avoid overspending during the spring season. Save money and start air drying your clothing. Enjoy the weather and start using your grill. Not only is grilling cheaper but also delicious. When springtime comes around, to make sure we maximize our finances and get the best out of it, we sell things and save money. This is important to us since most of our major trips and expenses happen during the summer season. 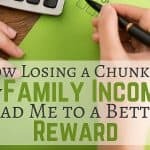 Being the way that we are, not only do we look for ways to make money, but also on ways to save money. 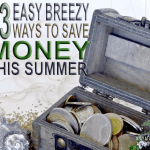 Springtime makes it the best season to start making money, and saving money. Having a financially successful spring is very important to us in order to reach our future financial goals. What are your plans to have a financially successful spring? Me too, Lauren. I so hope that the weather cooperates too.Its getting there. Snow is melting and the ground is so muddy.. fingers cross! Thank you Lauren. We just opened the windows for the first time last weekend. That smell of fresh air working through the house for the first time of the season is unbeatable! It’s strange because any time you open the windows after that, it’s just never as good! Good list. We have at least two strollers in the garage that we no longer need that we have been talking about selling. Now we need to make sure to clear off the dust and get moving! Thanks for the motivation.